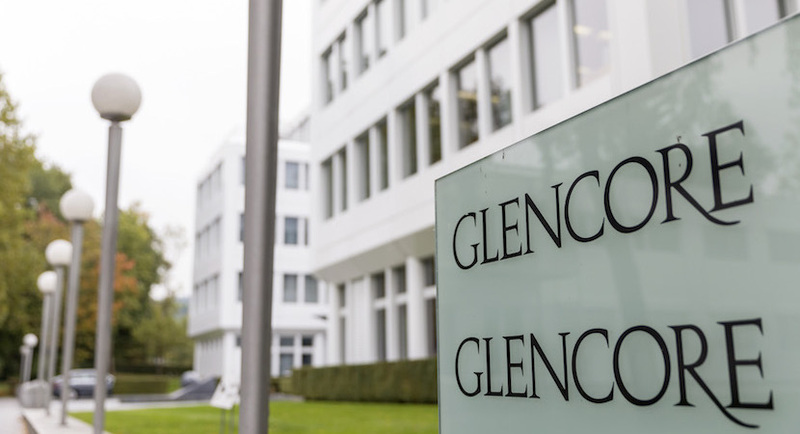 Glencore, the global commmodity giant run by South Africa-born Ivan Glasenberg, is under investigation in Brazil’s massive corruption scandal. 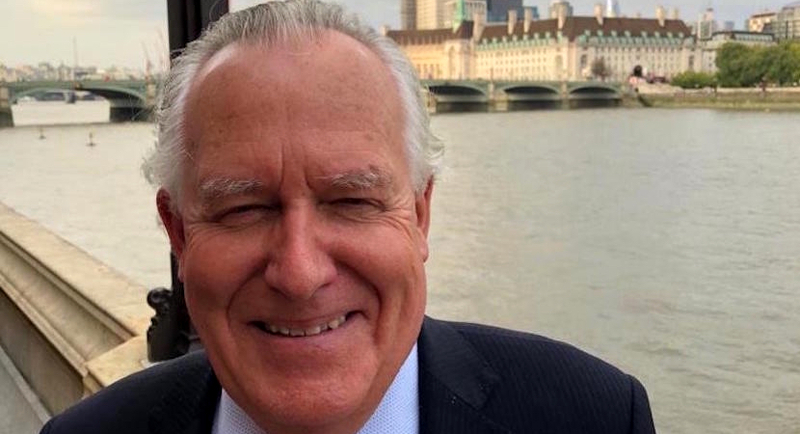 Lord Peter Hain, who refers to himself as a boy from Pretoria, talks about the future of white South Africans, Nelson Mandela and SA president Cyril Ramaphosa. UK is a prime destination for skilled South Africans wanting to relocate. But many battle to get in. 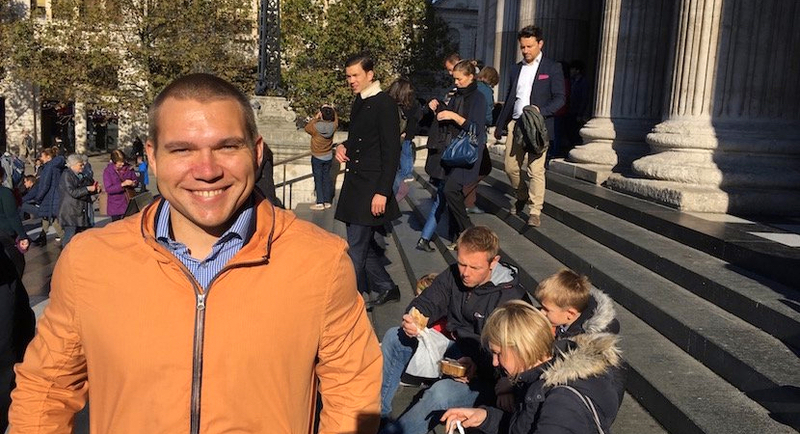 Emigration specialist JP Breytenbach shares some good news. 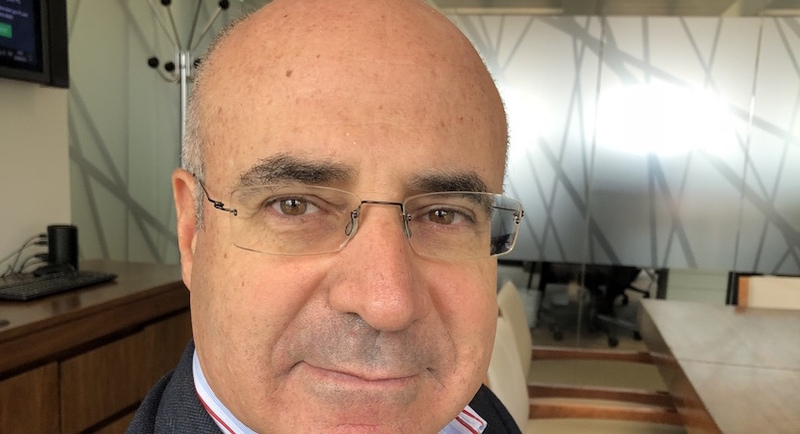 Bill Browder, author of Red Notice, the best-selling expose of Vladimir Putin’s Russia, shares his obsession and how he drew inspiration from anti-apartheid icon Steve Biko. WORLDVIEW: KPMG exposed in ANOTHER scandal – is Carillion a game-changer for audit firm? 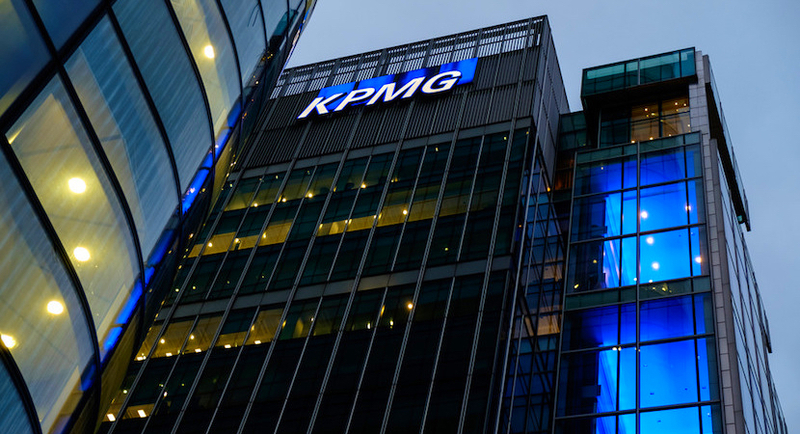 Global auditing giant KPMG has appeared with increasing frequency in the headlines in connection with accounting scandals, yet it has kept on going. 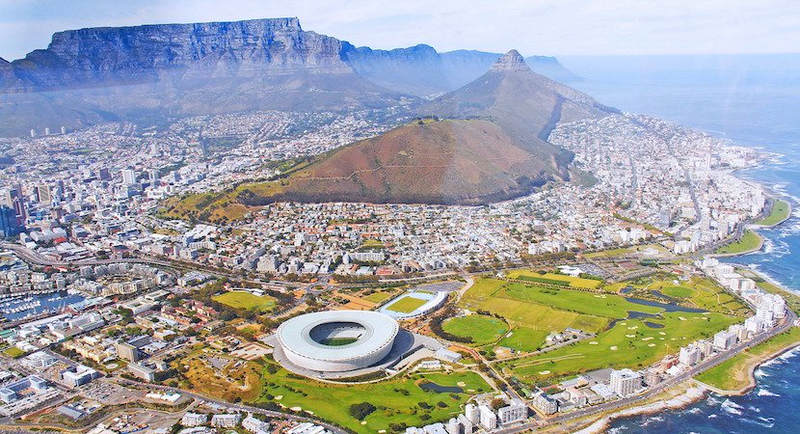 Tsogo Sun is building a desalination plant that will help supply its Cape Town hotels with their own water, shielding guests of South Africa’s biggest hotel and casino operator from the city’s deepening water crisis. 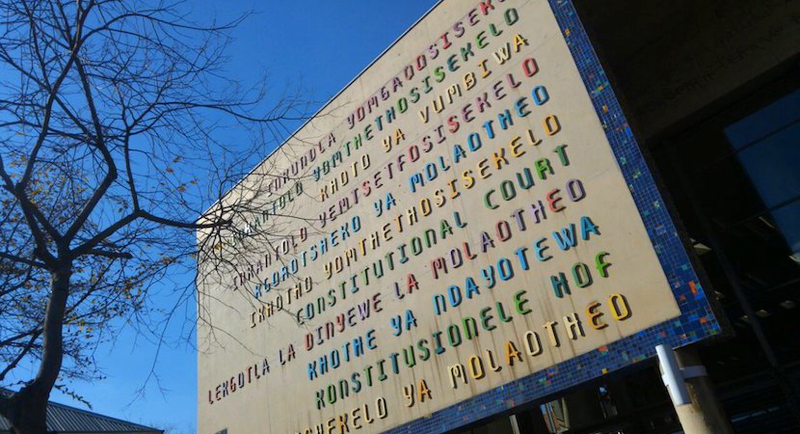 According to advocate Anton Katz, SC, only parliament has the Constitutional power to remove President Zuma and replace him with someone else. 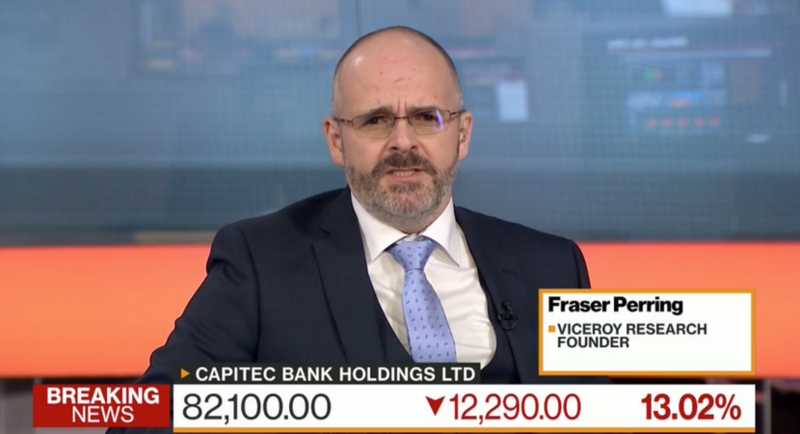 Short seller Viceroy Research has set its sights on South African bank Capitec in its latest report, marking the latest blow for Stellenbosch. 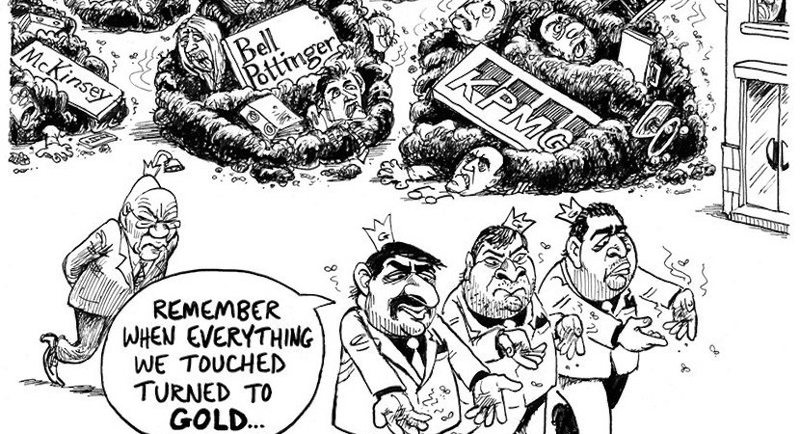 Big businesses FINALLY queue up to pull the plug on Gupta-cursed McKinsey! 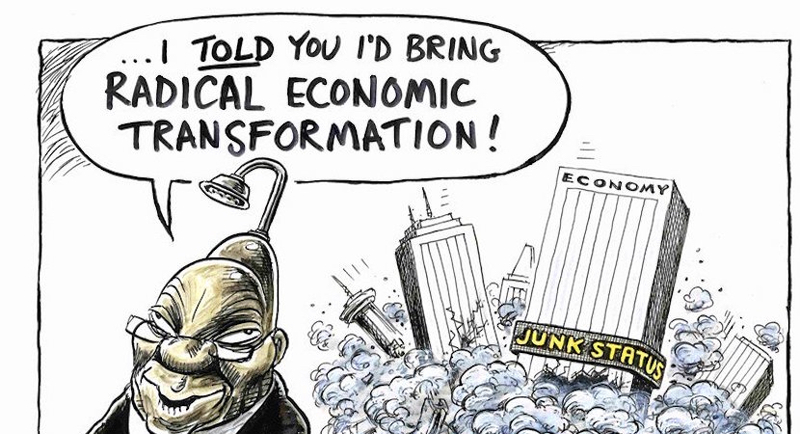 Corporates have been criticised for turning a blind eye or continuing to work with companies like McKinsey that have raked in huge sums by aiding and abetting Gupta-linked entities. Fear and drama are powerful tools that both the media and politicians play to for less than noble reasons, hard as that is for some journalists to admit.